If you are looking to stand out from the rest of your competitors, the Custom Acrylic Stainless Steel Tumbler can certainly do the job. 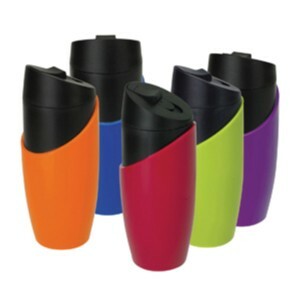 With a capacity of 385ml, this handy travel mug features a unique shape, non-slip base and can be opened and closed with a thumb slide action. 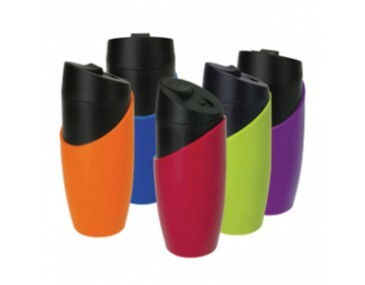 The corporate logo or design can be branded on this travel mug and your brand can enjoy round-the-clock exposure. You can bet consumers will love this promotional item especially those who love their hot coffee or tea wherever they go. Price indicated is for 1 colour print. Branding in more than 1 colour is also available. 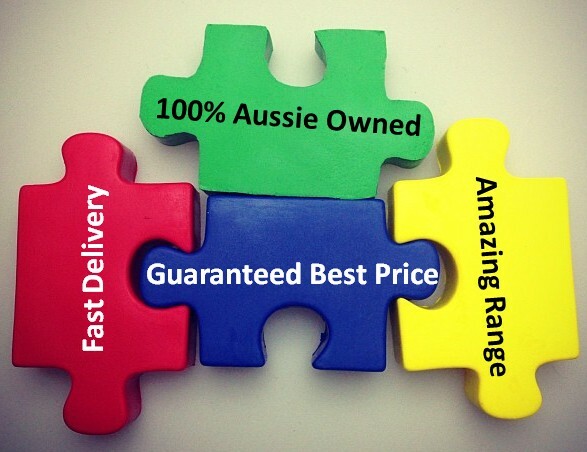 Colours to choose from include Red, Vibrant Blue, Green Purple and Orange. Product is also BPA free which ensures safety for your customers. Prices shown here are not inclusive of freight charges and 10% GST. Make sure you submit your company logo or design in Adobe PDF or EPS format with outlines to ensure quality printing. 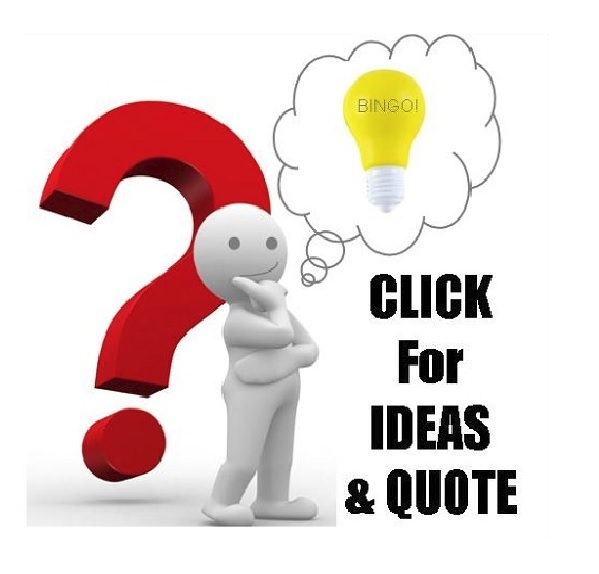 A nominal set up fee of $75 per colour print will be charged. Orders can be expected within 2 weeks from artwork approval. 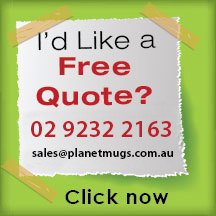 All custom decorated locally in Australia. 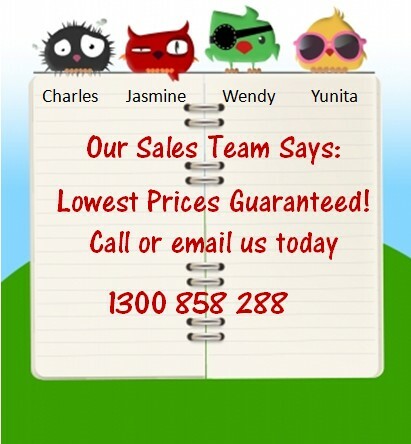 For rush orders, kindly coordinate with our sales team.